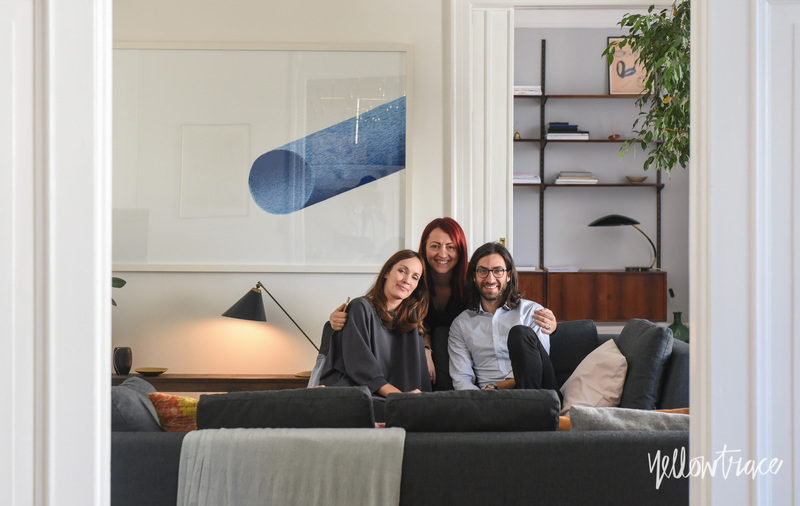 At home with Stine Gam & Enrico Fratesi in their beautiful Copenhagen home. I feel incredibly excited, honoured and humbled to share with you one of my greatest personal highlights since starting Yellowtrace 6 years ago. 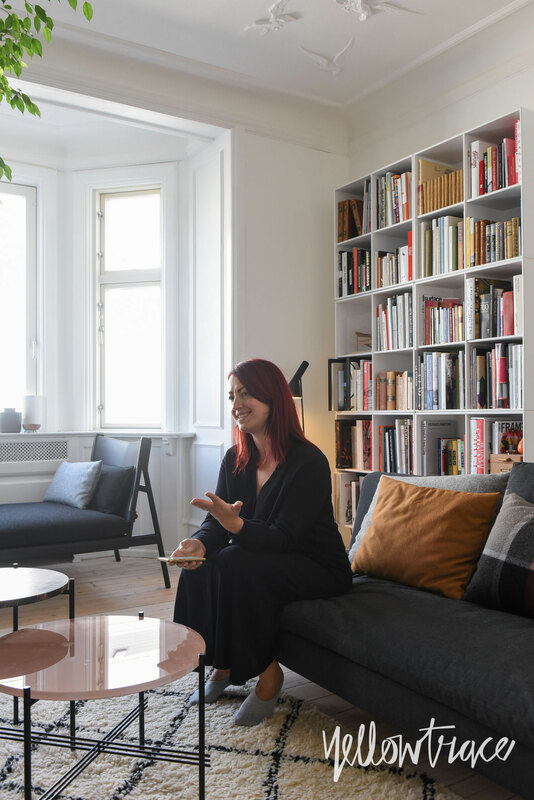 Massive statement, I realise, as there have been so, so many, but spending a morning with Stine & Enrico of GamFratesi at their beautiful home in Copenhagen was one of those “pinch me – is this real” kind of experiences. 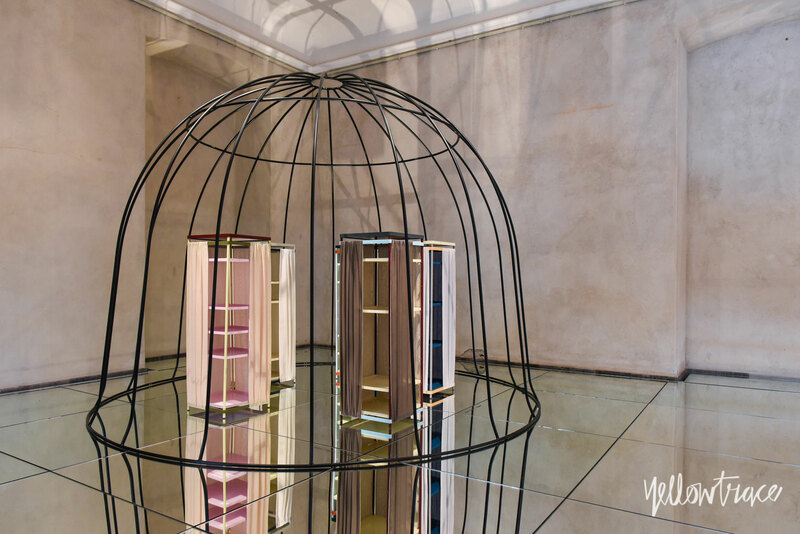 It is no secret I have been a huge admirer of GamFratesi’s work and their ability to design products, interiors and stage events and installations that have elicited huge levels of love in me, two of which scored a perfect 10 out of 10 on the Dana cry-o-meter (see them here and ). 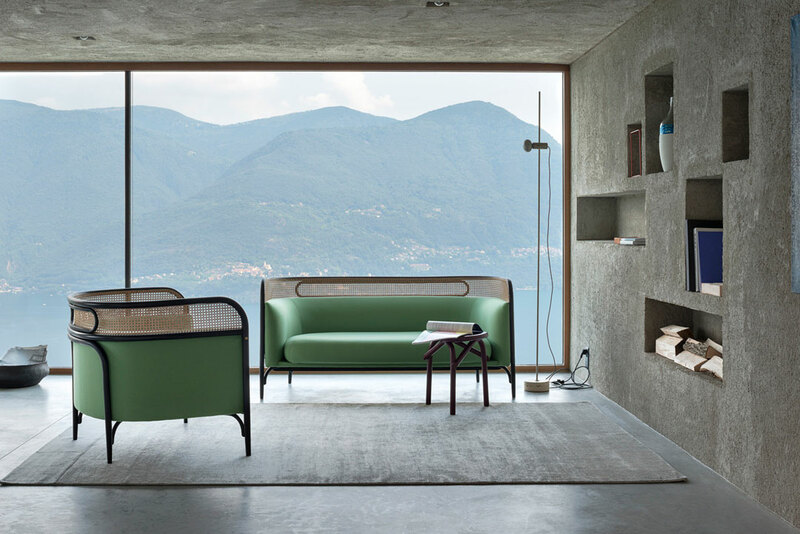 Stine & Enrico are truly two of my favourite designers working today across any field. Big statement for someone who eats design for breakfast, lunch, dinner and all snacks, but I absolutely stand by it. After meeting Enrico in Copenhagen last year, we again bumped into each-other in Milan during Salone in April where I got to meet the lovely Stine for the first time. That day we made a pact I would let them know next time I was in Copenhagen. There I thought it would be ages before I had the chance to revisit one of my favourite cities, but as luck would have it, Nick and I were back there in September. Just before flying out of Sydney, I got in touch with Stine & Enrico at an off chance they had time to catch up in their studio on one of the two free days Nick and I had. Enrico was prompt to get back to me and invite us to their home for breakfast. Get. OUT! This is even more amazing as they were both incredibly busy in the lead up to their MINDCRAFT exhibition opening at the Danish Design Museum that same week. We rolled up in front of their building on a sunny Copenhagen morning. As we reached the front door, I saw the intercom with all the residents names, one of which said GamFratesi, at which point I felt a slight loss of sensation in my legs. “I cannot believe this is happening. We are having breakfast with GamFratesi. In their home. In Copenhagen. This is insane. I am SO EXCITED!”, I said to Nick. As per usual, he told me to cool my jets and pull myself together, which I did before buzzing. Honestly you guys, how can I explain this as I don’t mean to come across as a tragic loser or – worse still – a snobby name dropper – but I was genuinely beside myself with excitement and sheer joy. 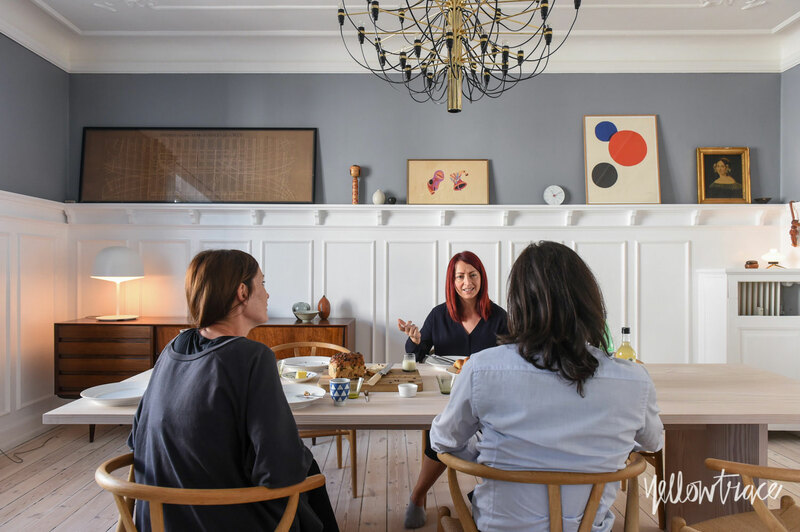 I felt a massive sense of pride and achievement in that very moment – someone who used to fear blogging (and speaking out), was battling all sorts of silly insecurities and hesitated writing her first post for more than a year was there standing at the doorstep of design world superstars. As a friend. Insane! We buzzed and walked in and up the stairs. They opened the door and greeted us with big smiles and so much heart. The whole situation felt surreal to me – in fact I’m pretty sure that’s what I said to them. And their home… Well… Blow me down with a feather. I was literally floored. Every single room, every single corner and surface was sublime. 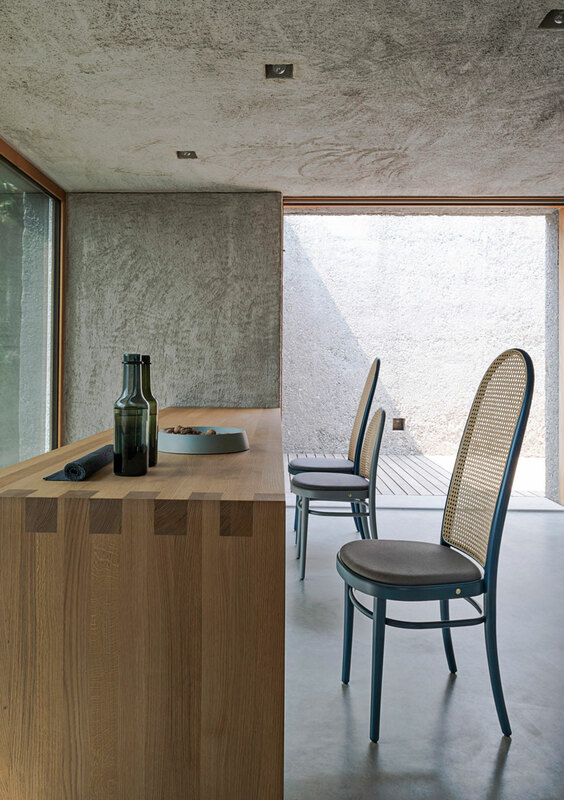 From the kitchen, to the bedrooms, the study, dining room, living room… Everything was so, so beautiful, and a perfect synthesis of Stine, Enrico and GamFratesi – their aesthetics and their exacting, poetic approach. I recognised certain elements and moments from their projects and installations I’ve seen over the years (like this one), spotting all the beautiful pieces they had designed for various brands mixing effortlessly with classic pieces created by others. It was all achingly beautiful – rich and full of detail, yet perfectly harmonised and effortless, much like their work. 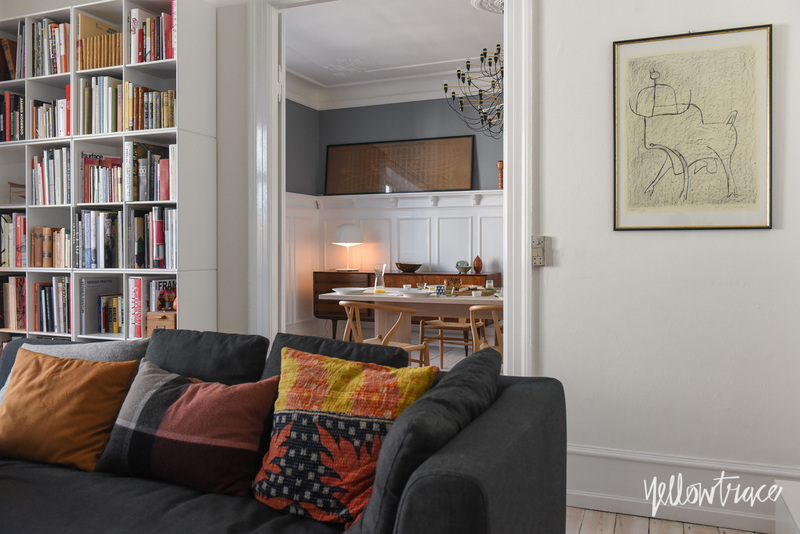 At home with Stine Gam & Enrico Fratesi in their beautiful Copenhagen home. Oh lordy! 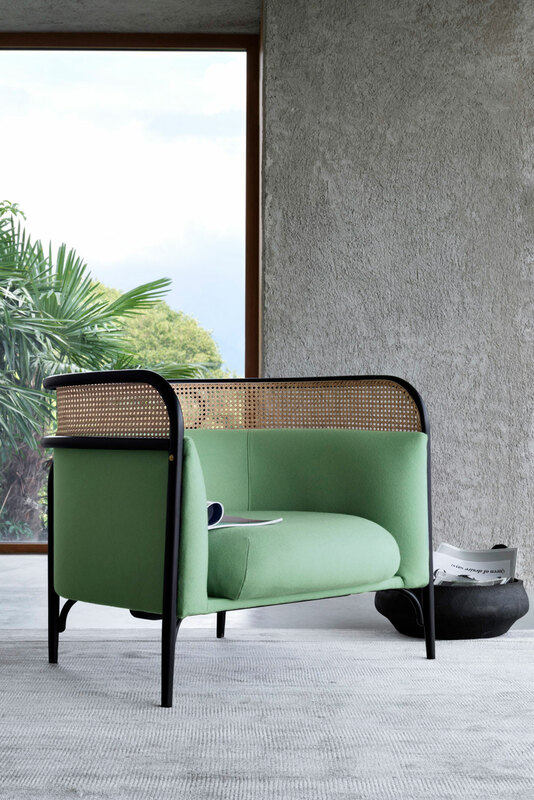 Targa Lounge by GamFratesi for Gebrüder Thonet, launched at Salone del Mobile 2015 in Milan. Image courtesy of Gebrüder Thonet. Morris Dining Chair by GamFratesi for Gebrüder Thonet, launched at Salone del Mobile 2015 in Milan. 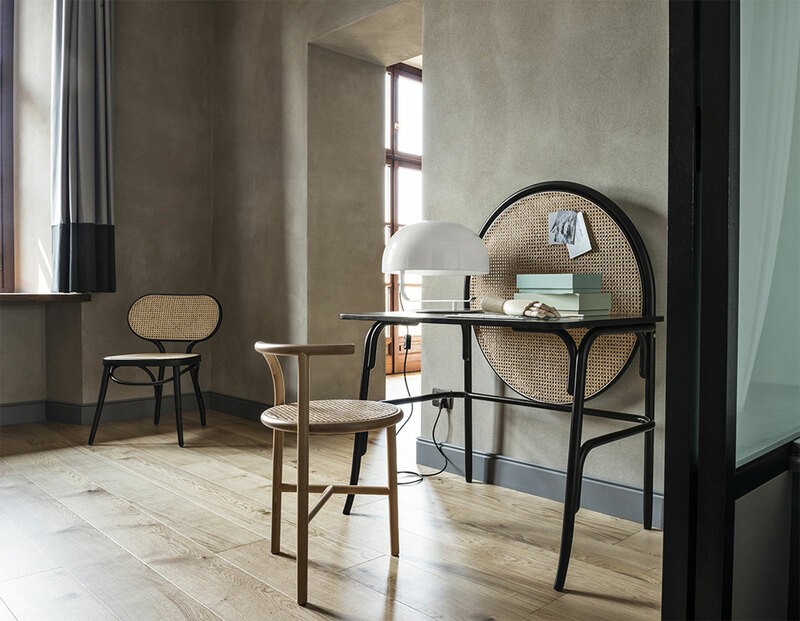 Allegory Desk by GamFratesi for Gebrüder Thonet, launched at Salone del Mobile 2015 in Milan. 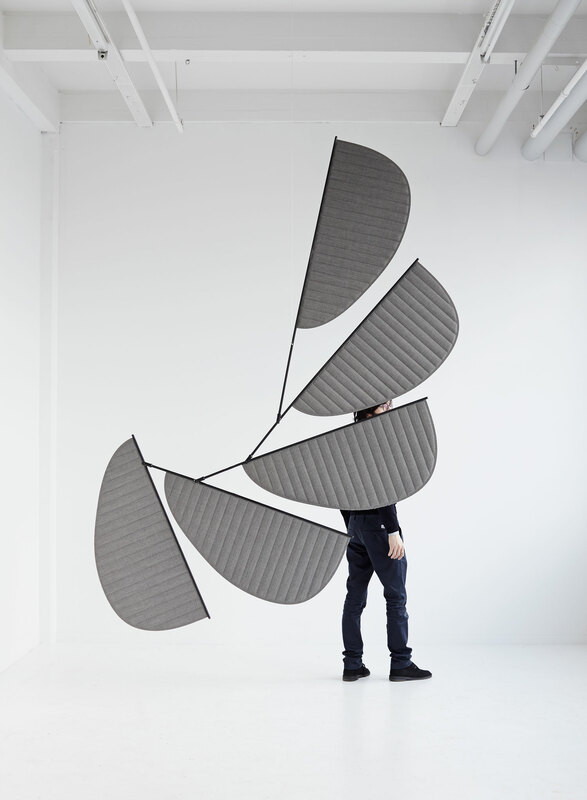 GamFratesi’s Screen System, finally in production with Cappellini and launched at Salone del Mobile 2015 in Milan. 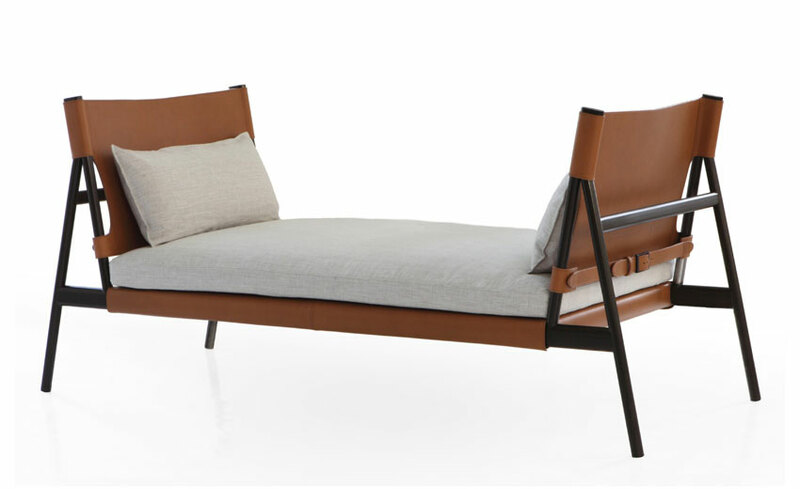 GamFratesi’s Traveller Daybed for Porro. MINDCRAFT15 exhibition at Danish Design Museum in Copenhagen. 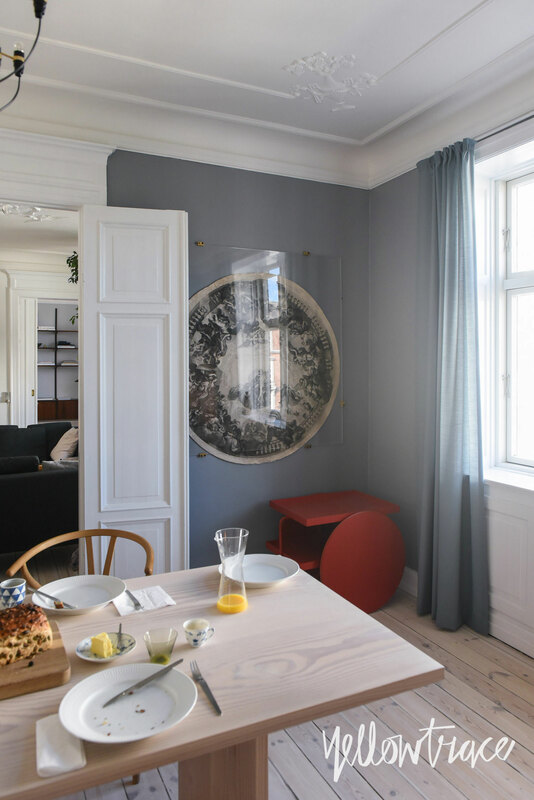 GamFratesi’s idea behind MINDCRAFT was to explore the span between experimenting, innovative and conceptual design, and sublime artistic and technical proficiency in Danish craft and design. They framed the MINDCRAFT concept with the exhibition theme ‘In Between’, reflecting the fact that Danish craftspeople and designers work in a field of tension in between mind and craft. 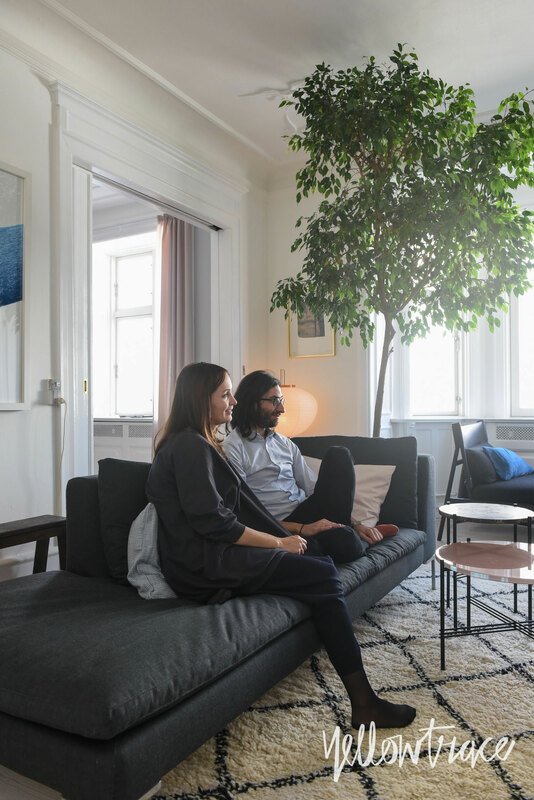 It’s been an amazing year for Stine and Enrico. They’ve received a bunch of high profile awards, released a number of beautiful new products for the likes of Porro, Gerbruder Thonet and Capellini, staged the amazing MINDCRAFT15 in Milan, and later on in their home town, which we were incredibly fortunate to see in both cities (scroll down for more images from Copenhagen below). Their work continues to set a benchmark with a certain delicious Danish/Italian blend and a meeting of two great minds. They are also expecting their second child right about now, (Stine managed to disguise her bump in all the photos Nick took like a real pro). 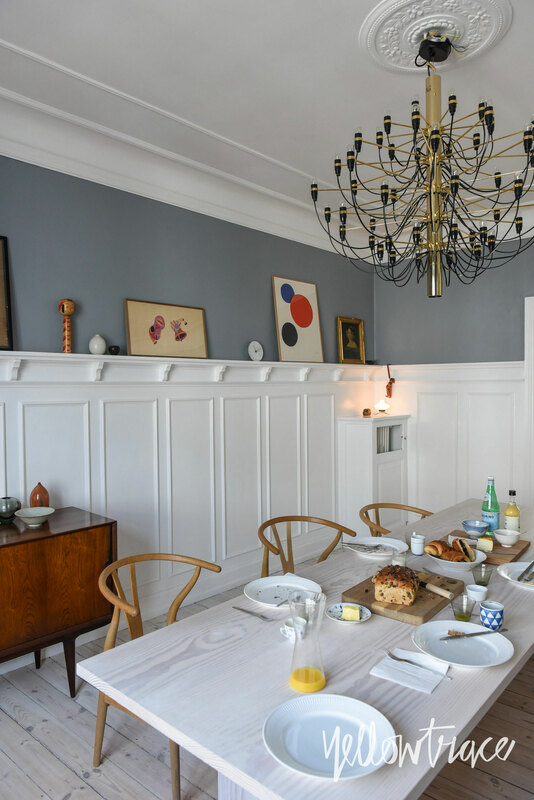 Interview: Stine Gam & Enrico Fratesi of GamFratesi. 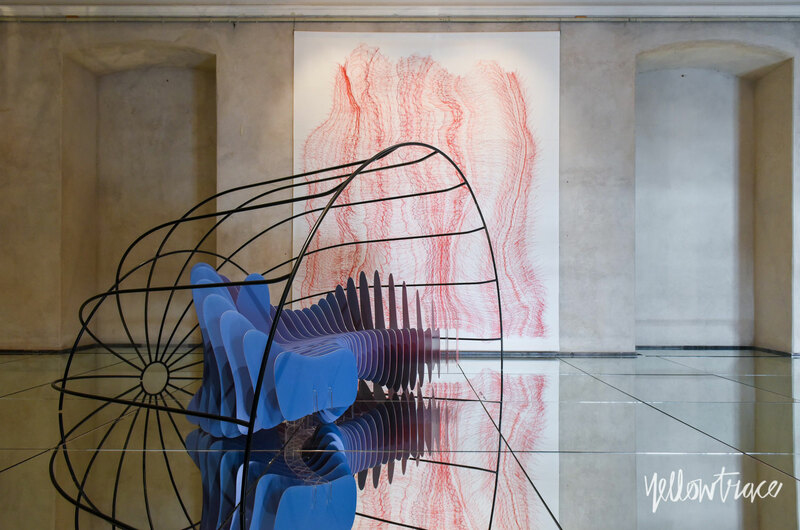 MINDCRAFT15 Exhibition Concept and Curation by GamFratesi // MILANTRACE2015. SAMF Arquitectos’ Reinterpretation of a Traditional Portuguese Farmhouse. Hi Dana, I’m catching up on all your work while on my little break and I loved loved loved this post! Your excitement really penetrates through and I can’t help but feel inspired. GamFratesi are an amazing duo and a huge thanks to you and Nick for sharing!